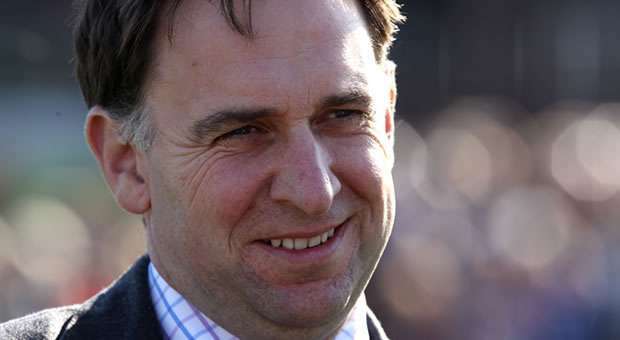 Henry de Bromhead has around 50 horses in training at his yard in Knockeen, Ireland. One of the most successful horses to come out of the yard to date is the impressive Sizing Europe, winner of the Irish Champion Hurdle, Arkle Trophy, Queen Mother Champion Chase and Punchestown Champion Chase. Henry gained his experience working with some of the biggest names in racing. 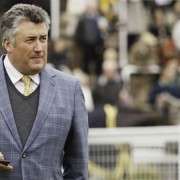 He was involved in the world famous Coolmore operation and also worked with Robert Alner. On his website Henry elaborates on how he got started in racing writing: “Dad was essentially a farmer who trained a few horses. 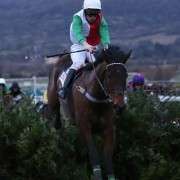 “He trained Bishops Hall to win the John P Harty Memorial Chase and to run in three Grand Nationals and he trained Fissure Seal to win at the Cheltenham festival in 1993. That was some day! 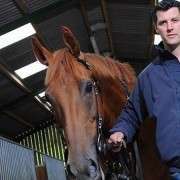 Thankfully farmings loss is racings gain, although Henry's horses generally run in Ireland he has made excursions across the Irish sea for Cheltenham and now Aintree. 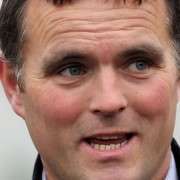 Over the last five chase seasons in Ireland he has sent out 426 runners and recorded 72 wins (up to 27th March 2014). Buckers Bridge will carry the flag Henry de Bromhead in the 2014 Grand National. The 50/1 chance got allotted a weight of 10-10 by handicapper Phil Smith. 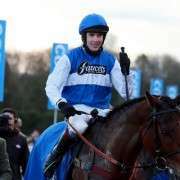 However, it remains to be seen if he will go the distance at Aintree having never won past the 2m4f mark before.